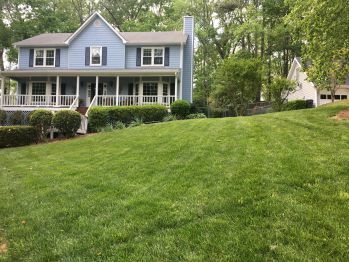 We are a full service Alpharetta lawn maintenance & landscaping company with a passion for making your property beautiful and 1000s of satisfied customers in and around Alpharetta. Our Alpharetta lawn maintenance programs include mowing, edging, blowing leaves, and keeping tabs on your flower beds and property with maintenance tips & suggestions. We will leave your Alpharetta lawn looking exquisite every time. We have a professional Alpharetta lawn maintenance team with amazing attention to detail and well-maintained equipment just waiting to come care for your yard! We’ll show up reliably and on time, treating you and your property with respect as well clear all the worry about your yard from your mind! With competitive rates, monthly, bi-weekly, and weekly services, you’ll never have to worry about your yard looking great again! 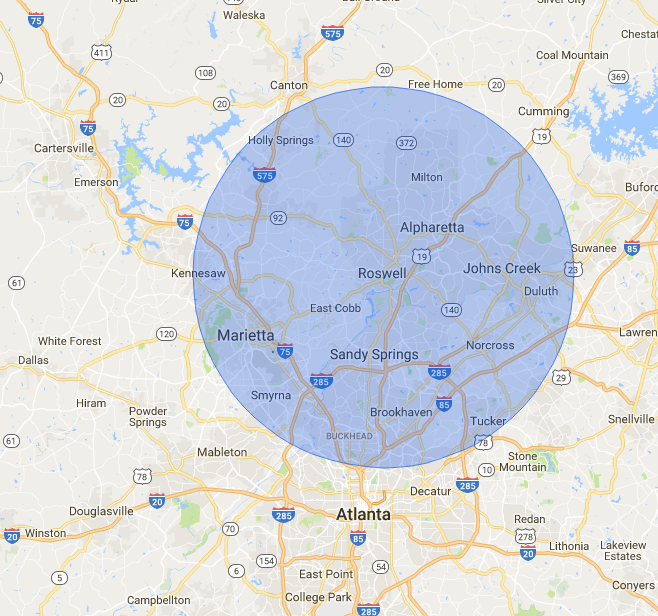 We’ve been a trusted partner in Alpharetta for over ten years with many longtime customers with our year-round service. We’ll make sure your lawn maintenance is taken care of from day one! Step 1. Call us and let us know what kind of yard maintenance you need and how often you want it. Let us know where you live and we’ll send someone out to look at your yard. Step 2. We’ll come out and look at your property, usually the next day. We will call, text, or email you a simple quote based on the size of your lawn, the terrain, and hills you might have on the property. Step 3. Sit back and relax as we come out and take care of your lawn from now on! Don’t spend another weekend doing all that work! Let us make life a little easier on you by getting it done for you! We can’t wait to take care of all your Lawn Maintenance needs! Serving these Alpharetta zip codes: 30004, 30005, 30009, 30022, 30076.